My latest piece is about Paris, and why we need to have fierce conversations with our kids. I wasn’t a mother on 9/11, but I spent the day with children. I was teaching third grade in New York, and September 11, 2001, was our first day of school. As the news trickled in that morning, parents arrived early to pick up their children, and by the end of the day, only a handful remained in our care. After they were gone, I finally let my guard down and cried. When school reopened a few days later, we were instructed to discuss what had happened with our students, but only in the broadest of terms. When difficult questions arose, we were to bounce them back to the parents, as we were uncertain how much detail each family had chosen to go into. We felt it was better to err on the side of saying too little than delve too deeply into the particulars of this strange and terrible new world. Do you let a child quit a musical instrument? 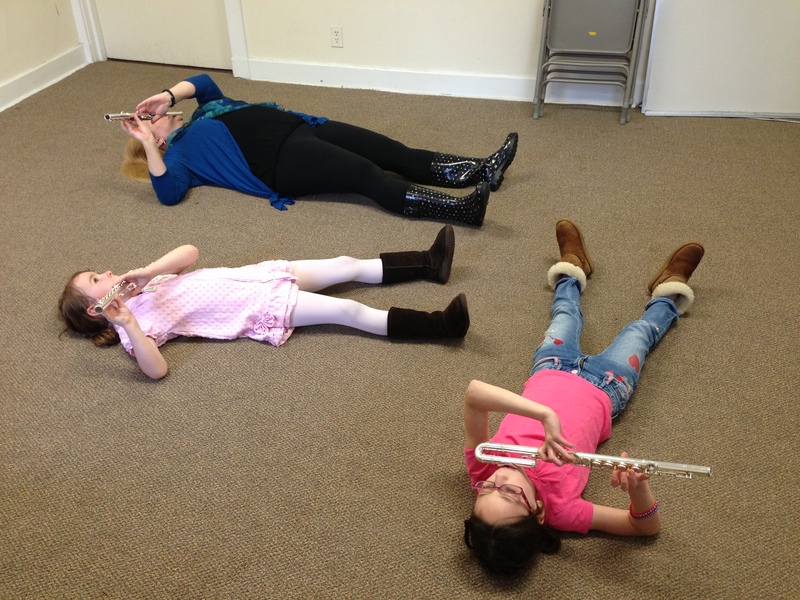 My latest piece at kveller.com is about my struggle with Ellie over playing the flute. She really wants to quit, but I won’t let her. The comments have ranged from “Let the poor girl quit, you lunatic” to “You go, Tiger Mom!” Have you dealt with something similar with your children? And how did you resolve it? “I’m giving you a gift you’ll thank me for later!” I shouted. “I am still confused about Ellie,” she wrote. “I’ve been trying different strategies and feel that I’m missing the boat.” She suggested that we meet with her colleague Michele, someone who had insight into learning styles and might be able to “diagnose” Ellie.